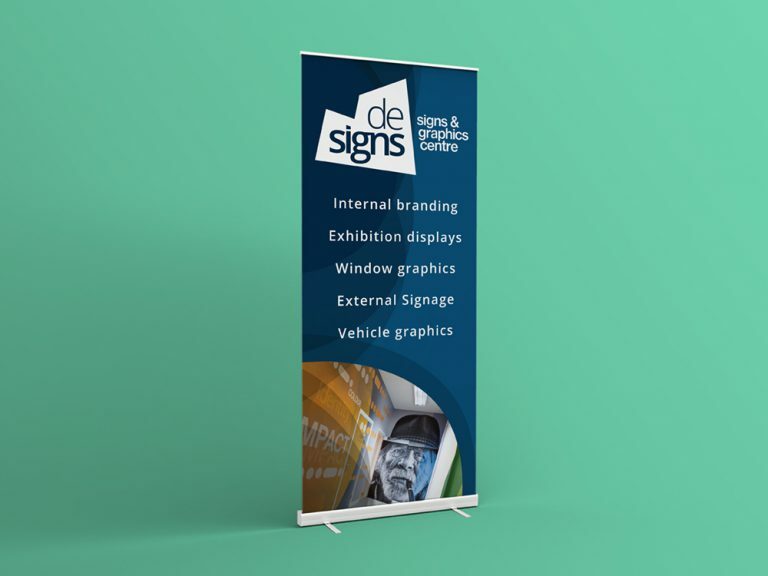 Roller banners combine the ability to deliver a clear, coherent message with a stylish, eye-catching design to grab the attention of those passing your stand or display. 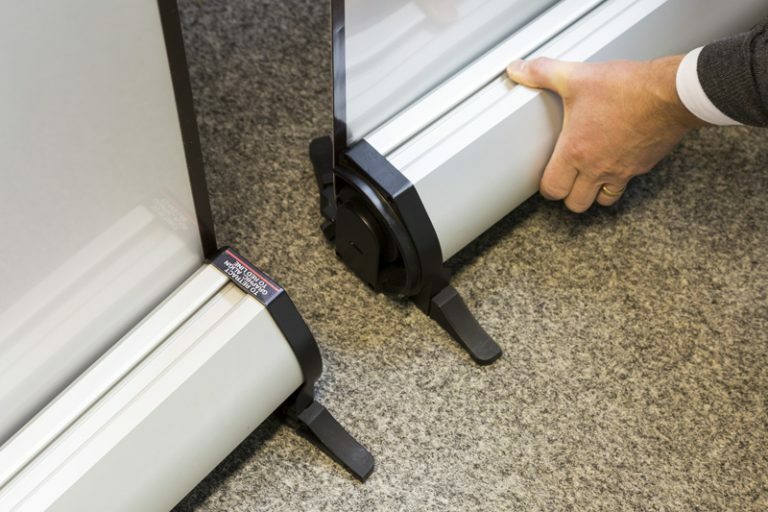 Your content is printed onto a retractable graphic, which is easily attached to a metal base cassette and collapsible pole, allowing you to install your display within a matter of minutes. 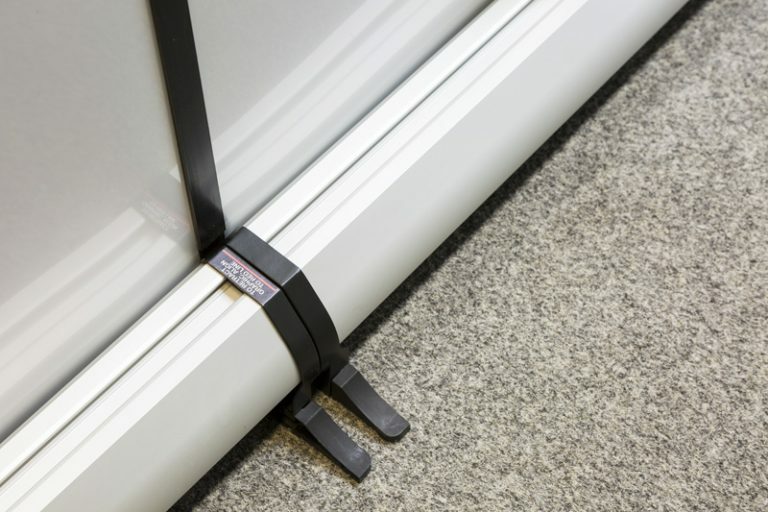 This adaptability gives you a distinct visual presence, wherever you may be. 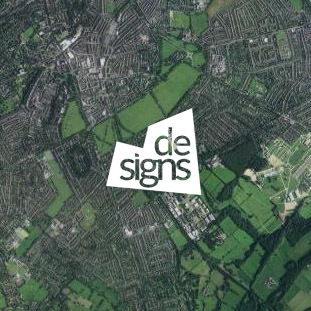 With a blank canvas for your message, this product is beneficial for any type of company and can be used in almost any location, from event and exhibition halls, to offices, meeting rooms and reception areas. 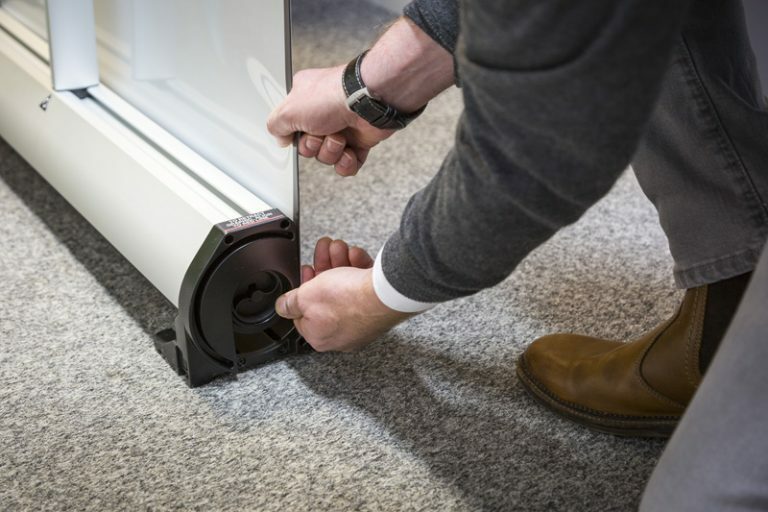 Its cost-effectiveness and quick-to-assemble design makes it one of the most popular products we offer. 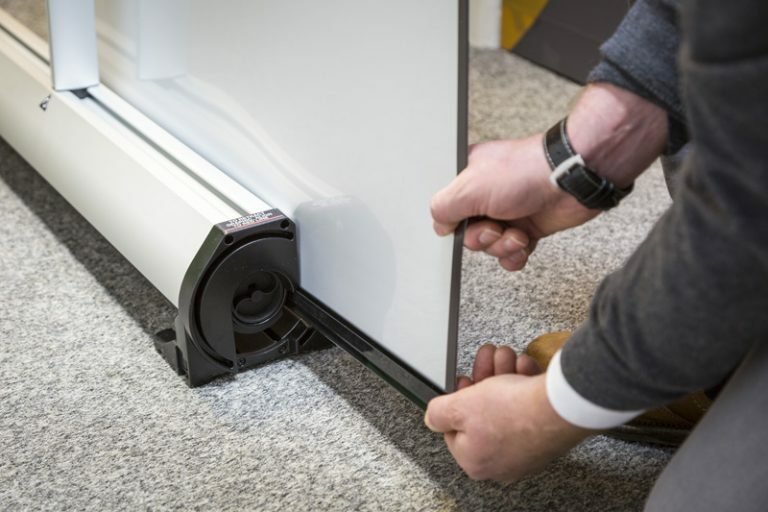 Supplied in a range of styles and in various sizes, we have a roller banner to suit any budget. 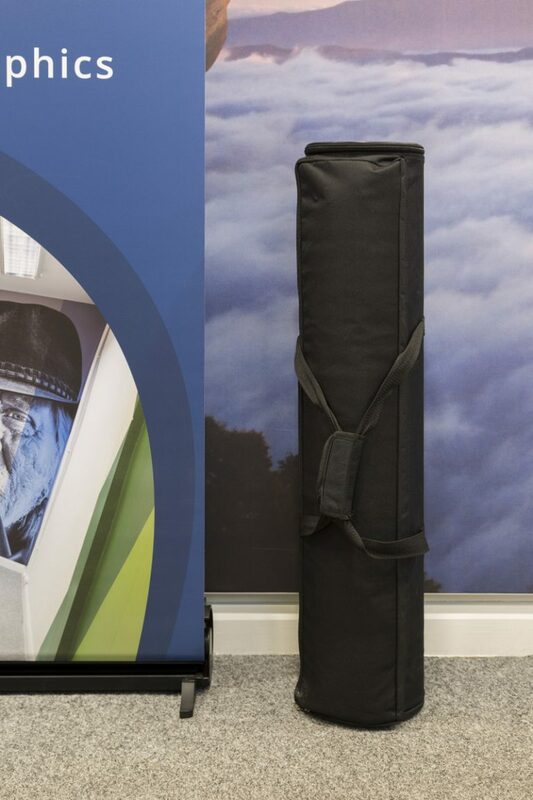 From 800mm to 1200mm in width, single or double-sided, all our roller banners include a high-quality carry bag to keep them in good condition when stored or on the move. 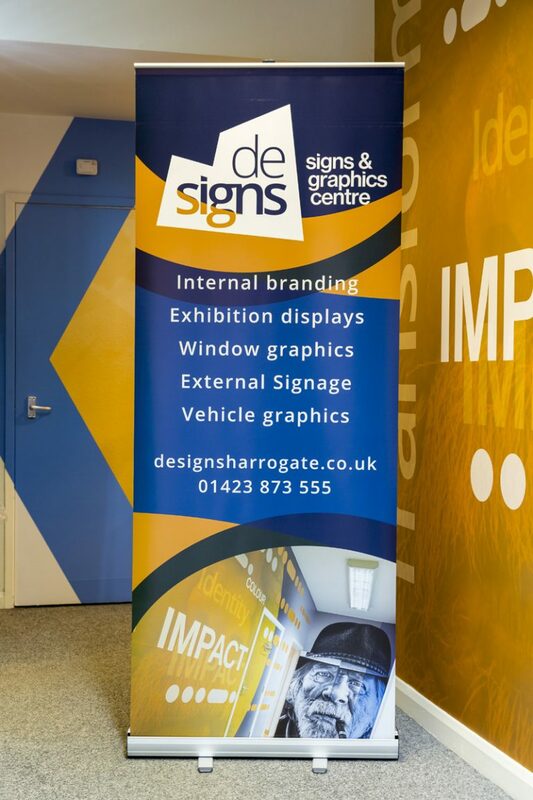 We can also supply linking roller banners which enable you to create a large display. 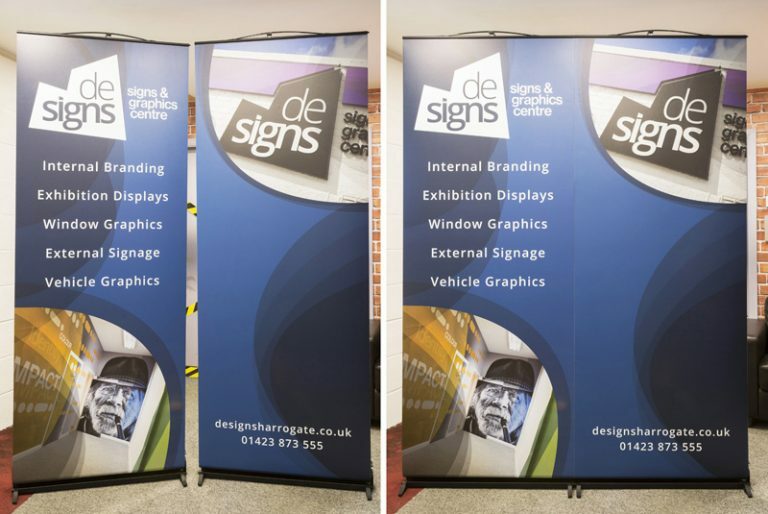 There is no limit to how many banners you can add and you can have them in various configurations.